Next postWhat would you do if you knew you could not fail? 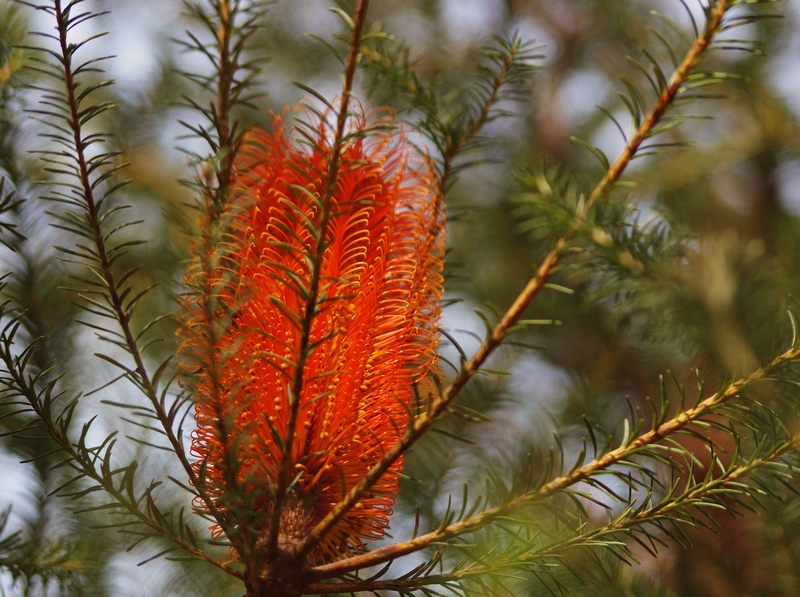 Hehe, it’s a banksia and they look like lanterns in the bush!! For me it’s symbolic. Even in Winter they’re alive and thriving. We’re like that too.